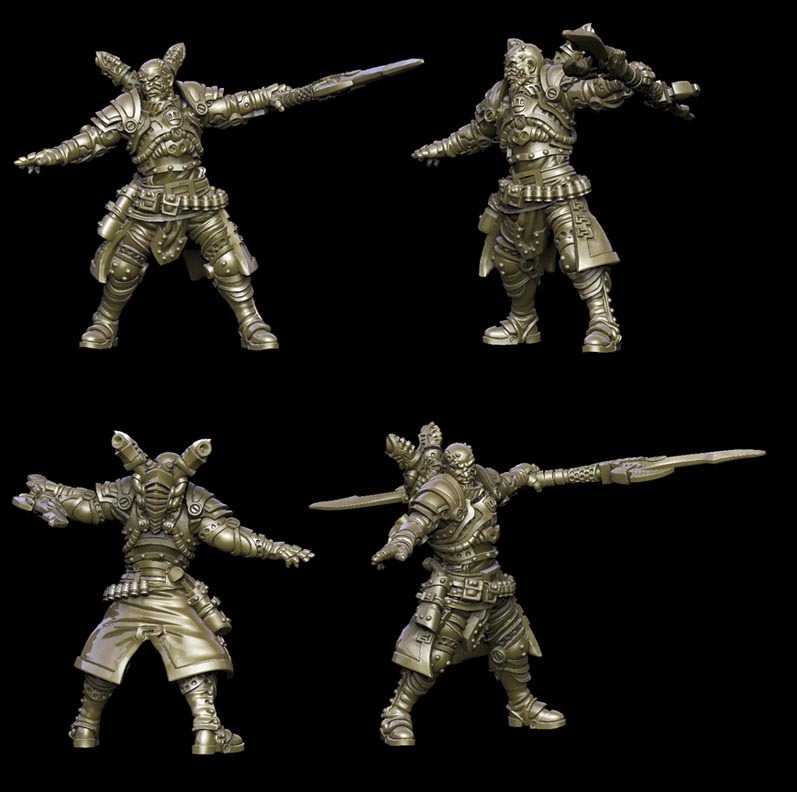 Privateer Press has shown-off its new limited edition sculpts today for Warmachine: Tactics. If you have not heard of Warmachine before, it is basically a steam-punk, magical, industrial revolution era, skirmish based table top game. 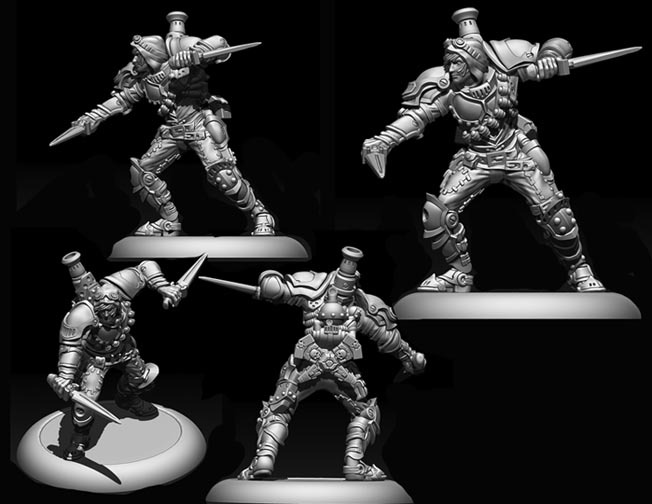 Privateer Press successfully raised USD $ 1,578,950 on Kickstater last month to create a PC And Mac playable game with a campaign and multiplayer, which looks like it will essentially be the current table top game in digital form. 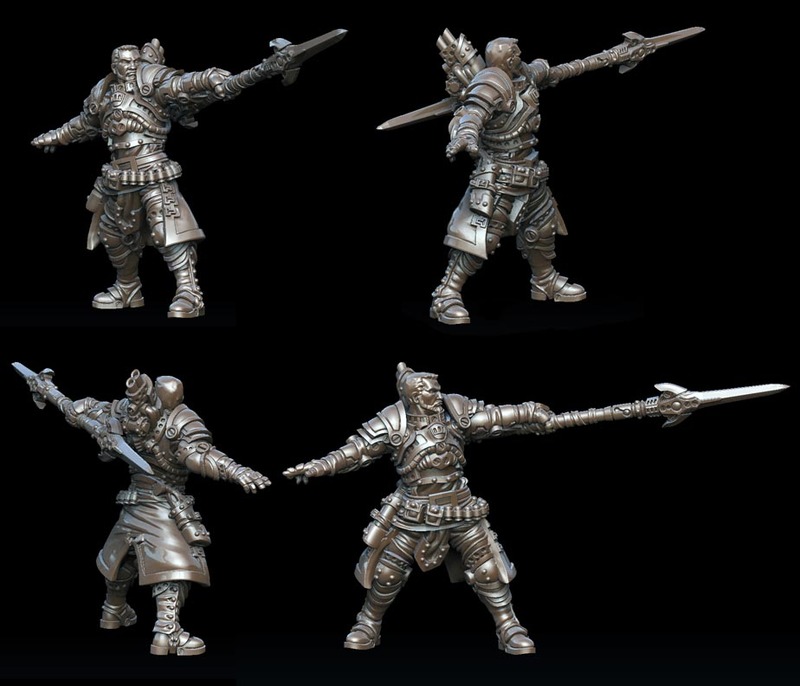 Today they released these pictures of limited edition sculpts to users who donated through Kickstater. Tagged comment, Games, gaming, Kickstarter, limited edition, Mac, Models, news, PC, Pictures, tabletop, Turn based, War gaming, Warmachine, Warmachine: TacticsBookmark the permalink.